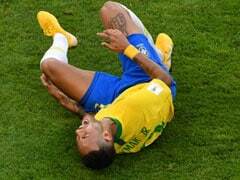 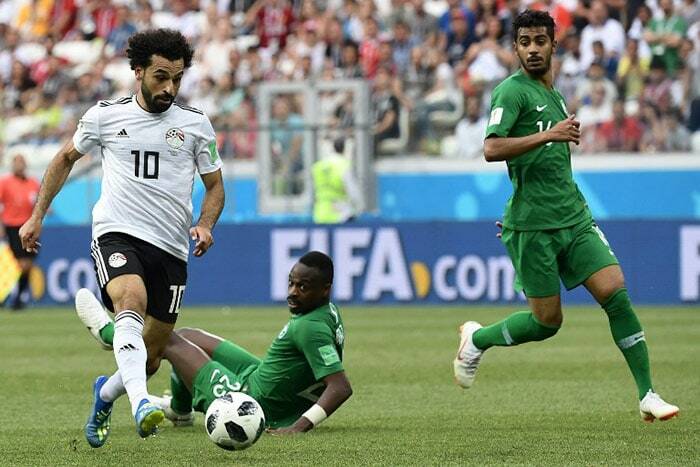 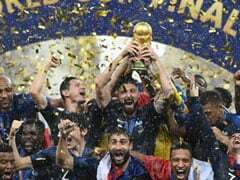 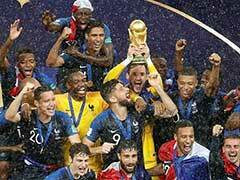 Russia's impressive start to the World Cup ended as they had a man sent off and were easily defeated by Uruguay, whose victory means they top Group A. Mohamed Salah scored his second goal of the World Cup but Egypt ended their campaign pointless with defeat by Saudi Arabia at Volgograd Arena. 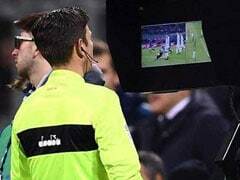 Portugal progressed to the World Cup knockout stages after drawing with Iran in a game full of VAR controversy. 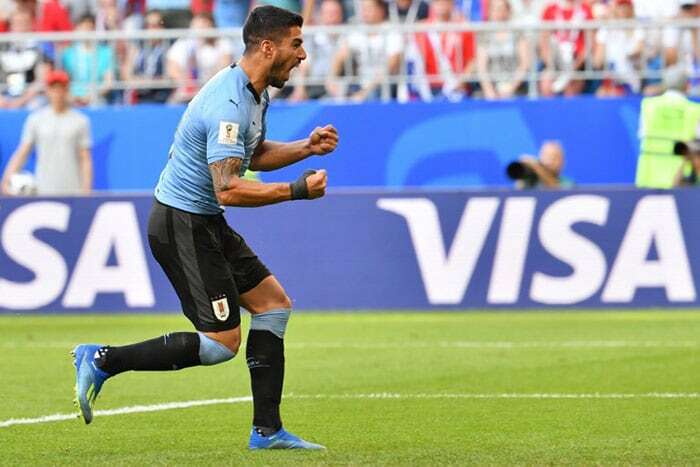 Iago Aspas scored a stoppage-time equaliser as Spain scraped an unconvincing draw with Morocco to top Group B and secure a last-16 tie against World Cup hosts Russia. 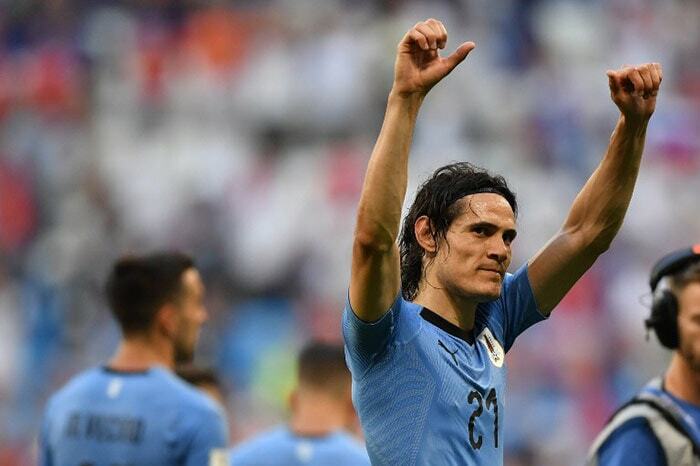 Edinson Cavani scored Uruguay's third goal as they beat Russia 3-0 to top Group A.
Mohamed Salah scored for Egypt in the 22nd minute against Saudi Arabia. 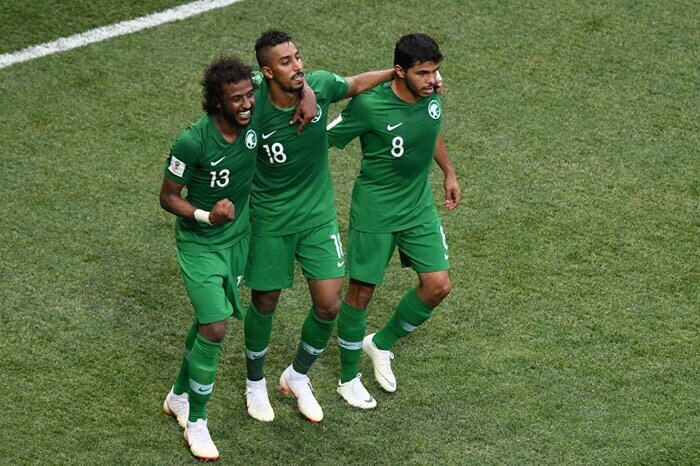 Saudi Arabia eventually won the match 2-1 after a stoppage time goal by Salem Aldawsari. 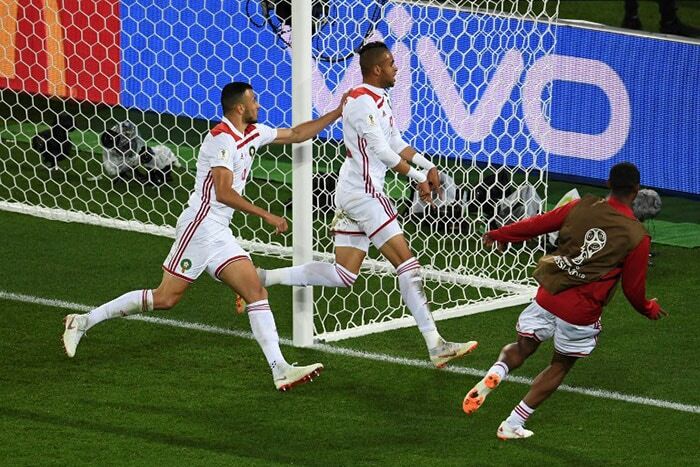 Khalid Boutaib scored in the 14th minute for Morocco against Spain. 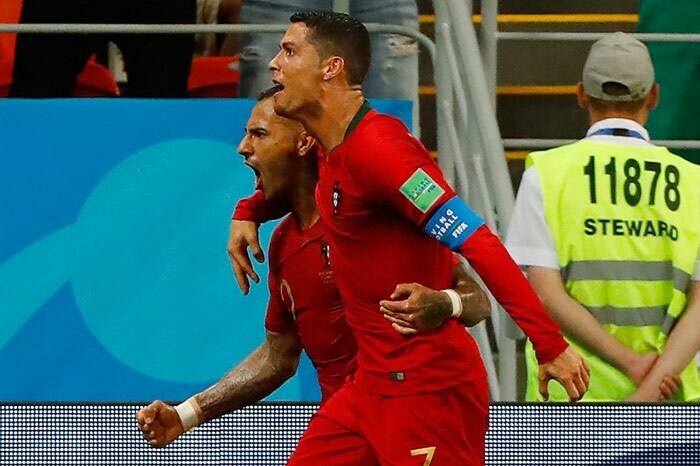 Ricardo Quaresma opened the scoring for Portugal with a stunning goal against Iran in the 45th minute. 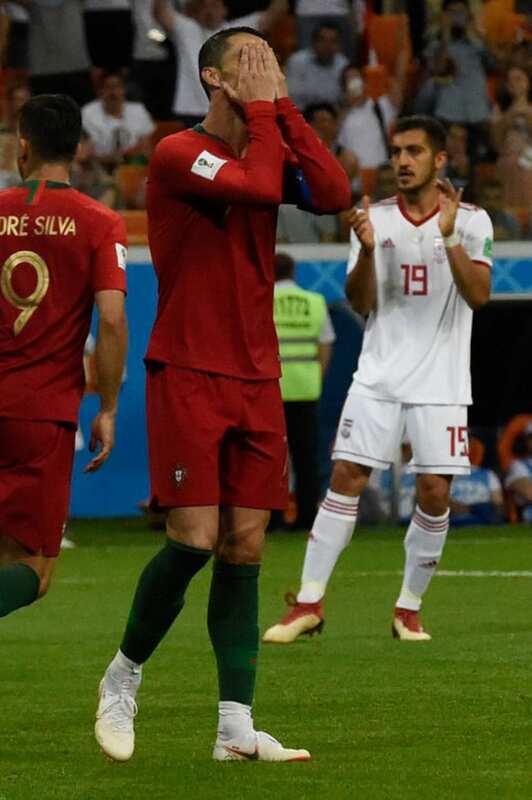 Cristiano Ronaldo failed to convert from the spot for Portugal against Iran.